The latest upgrades to the “Lyncpix for photographers” suite are huge. We are talking about not one but 3 powerful features. 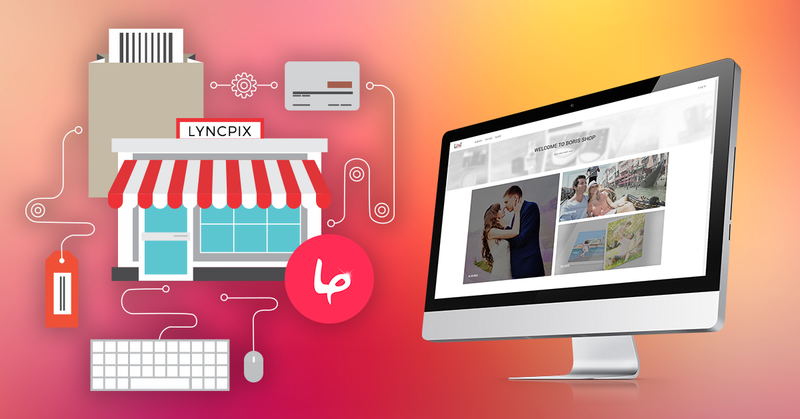 Lyncpix e-commerce for photographers in now live for all users running the system on Business and Premium plans. After presenting the essence of print lab integration during the huge Photokina event, the online print goes live for all lyncpix users (Business and Premium accounts). Your clients can now browse through their photos, make the proofing routine and select the photos they like the most. Until now, those photos were sent by your clients to friends and shared to social media. The latest update and a number of new collaborations we have made with leading print labs worldwide, make it possible for you to generate considerably more revenue without actively selling and with practically zero involvement. In most cases you will know about the print you just sold only when the deal is closed – you get a notification in your Admin Panel. How can you make money from the print, without actually selling the it?we have been asking ourselves This exact question for the past two years. we know a thing or two about photographers: – speaking with them a lot made clear that their biggest difficulty is that they just don’t have enough time. 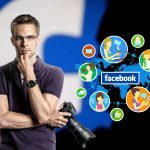 A professional photographer is not only photographing, he is running a business. By definition, this means: a sizable time deficit. 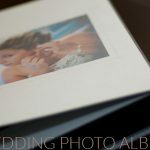 What we have learned is quite simple – photographers will not “invest” their precious time upselling photo prints and albums, because the revenue is just too low. On the other hand, print labs and customers LOVE prints and both are willing to pay. 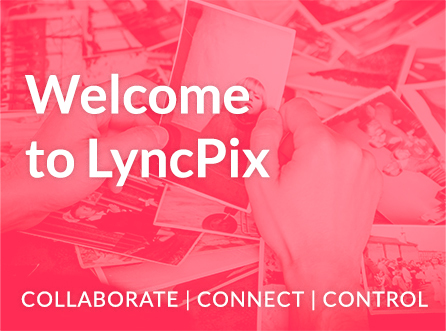 Long story short, Lyncpix business (and premium) brings a layer of passive income to the photography business. 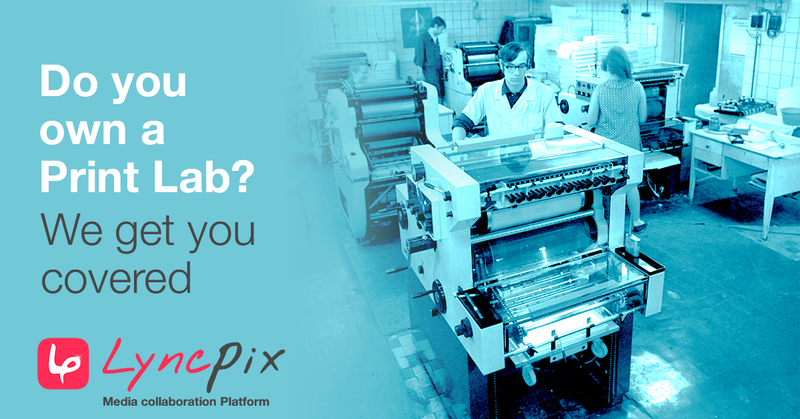 With Lyncpix business (and premium), you earn up to 30% commission on every print that your customer decides to order. Yes, the print lab pays you a up to 30% commission on every sale. People today live online and they certainly are not happy when businesses force them to logout and come to “sign a paper”. Online payment is a must for every modern interface and this is why the Lyncpix photographers (business and premium plans) charge their customers online, in app. The transaction happens seamlessly in Lyncpix interface. 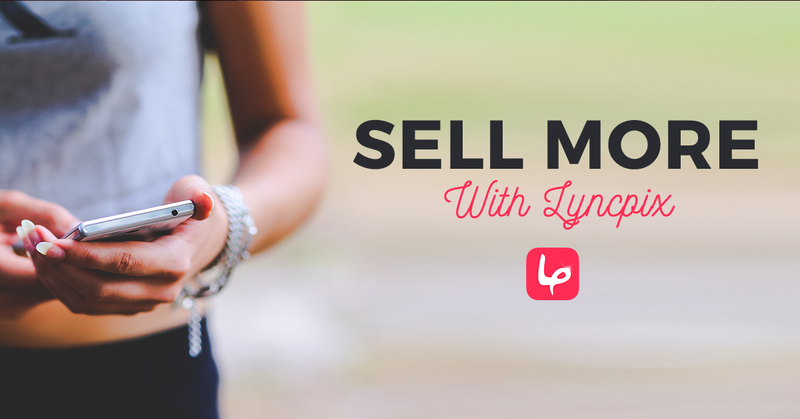 Incorporating online payment and transaction abilities in your Lyncpix app is easy and fast. All you need is an existing business plan, your bank account details and we take care of the rest. Don’t have a business plan yet? Upgrade from professional for 20$/month and start billing through the app, like it’s 2017. No E-commerce process is complete without a proper billing system. Lyncpix business and premium provides you with complete electronic billing. We integrate online accounting into the payment system, so no additional time or funds are needed to make the transactions legal and tax compliant. 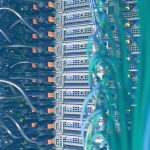 Is a professional cloud photo storage enough for today’s photographer needs? 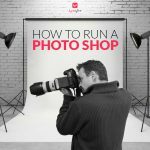 How to run a photo shop?